Machinery Finance allows your business to acquire all the machinery it needs without spending upfront working capital. Why get Machinery Finance from Spartan? Spartan focuses on small and mid-sized businesses so dealing with us is nothing like dealing with a bank. We actually look for ways to make the finance option happen for you. 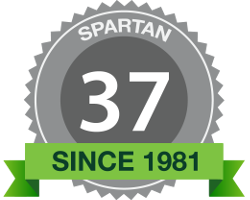 Spartan is a direct funder so your business will always be only with us. 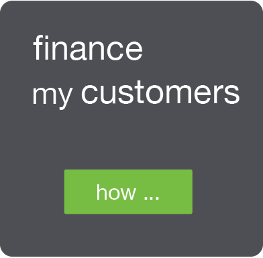 If you think machinery finance makes business sense to you and you want some more details take a look at how it works.